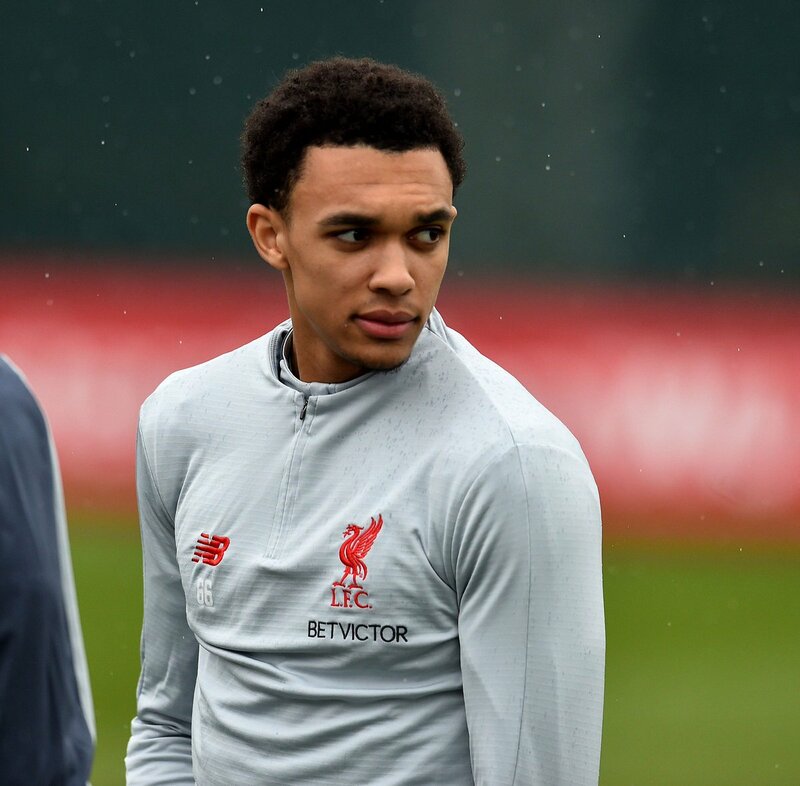 Liverpool defender Trent Alexander-Arnold has revealed that he has familiarised his style of play on England legend Ashley Cole. The 20-year-old made his debut for the Reds three years ago and he has since transformed into one of the Premier League’s best right-backs while racking nearly 50 appearances. Speaking to Goal.com, Alexander-Arnold highlighted that he was a holding midfielder by trade coming through the academy but he has no concerns featuring on the right side of the defence. He added that he was fond of watching Cole, who was an attacking-minded left-back during his time at Chelsea and he has developed with the same kind of mindset. Derby County manager Frank Lampard has expressed his delight for Ashley Cole after the veteran scoring his first-ever FA Cup goal during the Rams clash against Brighton & Hove Albion in the fifth round. The Championship side were down 2-0 heading into the final stages of the game where Cole offered the possibility of a comeback with a sublime headed goal. 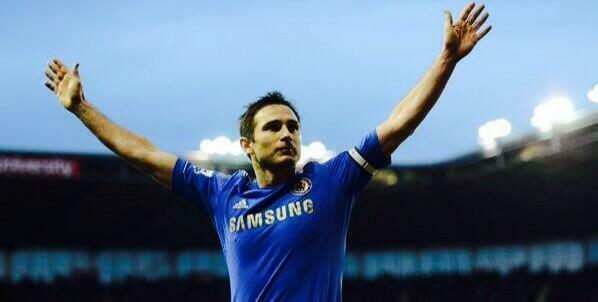 However, that was eventually not sufficient to help the team to overcome the deficit but Lampard was still pleased with the effort shown from Cole at the twilight of his professional career, he said: "I am delighted for him. 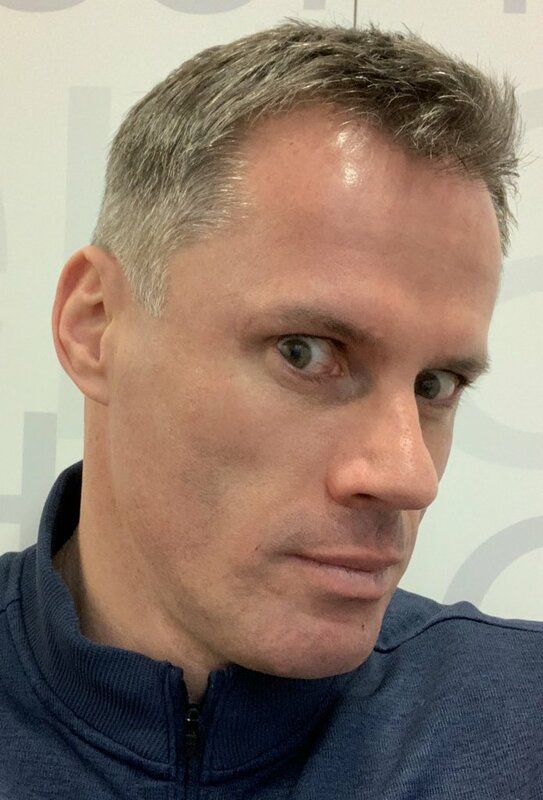 At 38 he could comfortably kick back already, but he has a real desire and humility and work ethic and I thought his performance was good and it will get better because of fitness. To be that high up the pitch and score with his head was a big surprise." Former Arsenal and Chelsea defender Ashley Cole believes Andrew Robertson can be considered as the best left-back in the current Premier League campaign owing to his tireless workrate on both ends of the field. The Scotland international has only been with the Reds for the past 19 months but during this period, he has transformed into one of the most consistent defenders in the top-flight. Republic of Ireland manager Mick McCarthy has handed a warning to West Ham United midfielder Declan Rice amid the potential prospect of switching his allegiance to England. The 19-year-old has spent his entire youth career with the Republic but he has yet to make a decision to commit to them for the long-term. Speaking to reporters, McCarthy warned the youngster from choosing England over them, given manager Gareth Southgate has plans to play him at the heart of the defence rather than his preferred midfield position. He added that Rice would also struggle for gametime amid the competition from an extended pool and is optimistic that the teenager will choose them. 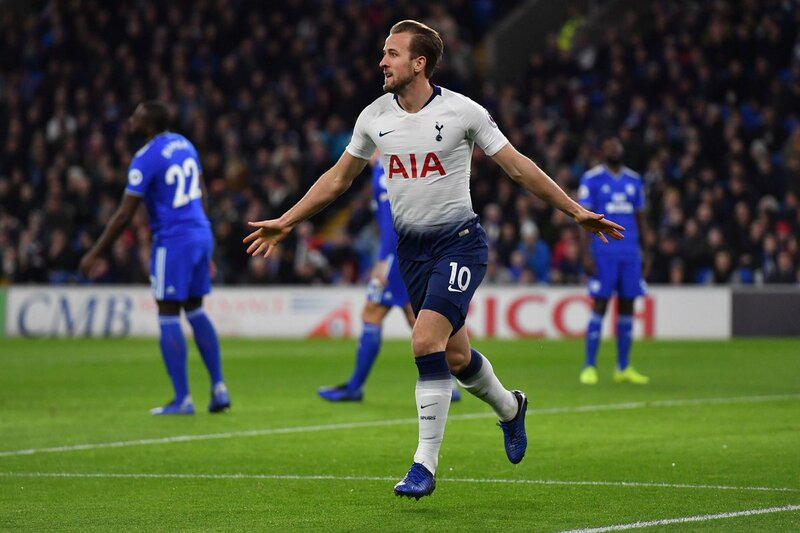 Tottenham Hotspur striker Harry Kane has said that England have no one to fear after shining during the group phase of the newly-formed Nations League. The Three Lions recently reached the last four of the competition after getting the better of Spain and Croatia in their final two group stage games and Kane believes the country can now go on to lift silverware when the semi-final phase begins next year. Chelsea manager Maurizio Sarri has come in the defence of Alvaro Morata amid the recent criticism on social media. 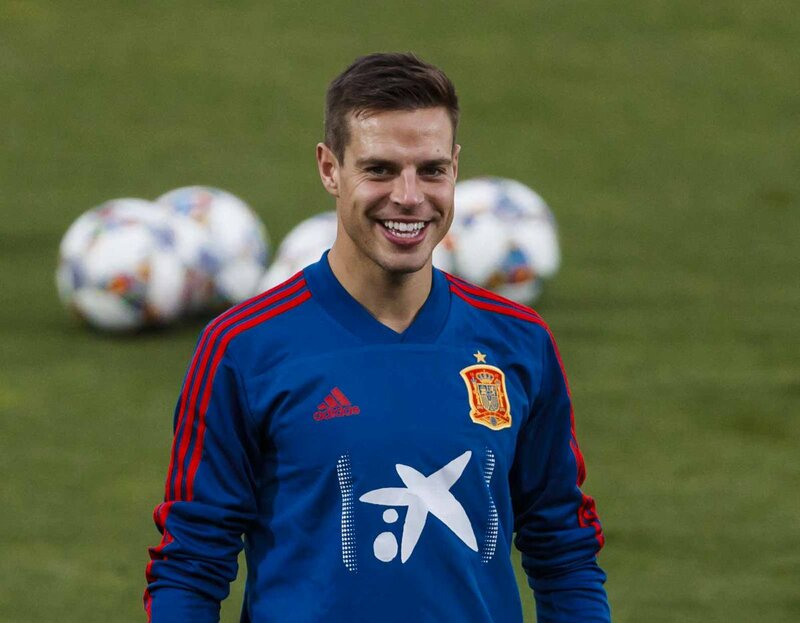 The Spain international has been in decent touch for the Blues with six goals across all competitions but he has still managed to squander a number of straightforward chances with the latest being on international duty with Spain. Chelsea vice-captain Cesar Azpilicueta has praised the qualities of Alvaro Morata with the Spaniard finding form over the past month. The 26-year-old joined the Blues from Real Madrid for around £60m last year and he was thereafter expected to take up the scoring mantle from compatriot Diego Costa, who parted ways with the club. However, he could not make a notable impression barring for the opening few months and he ended the season with a tally of just 15 goals from 48 appearances. With the new season, things appeared to be taking the same trend with the Spaniard struggling to convert clear-cut chances but he has managed to turn the corner over the past month with five goals from the previous six matches. LA Galaxy are hoping for an unlikely push to the play-off places and it may finally reward Ashley Cole with some joy after having joined the club a few years ago. The 37-year-old has been with Galaxy since 2016 but he has not been able to enjoy any success with the MLS outfit. Even though he has been one of the best defenders in the MLS over the last two years, the lack of success has been down to Galaxy going through a terrible period on and off the pitch. Ashley Cole remains as one of the successful left backs in the history of the game after having won numerous honours with Chelsea and Arsenal. 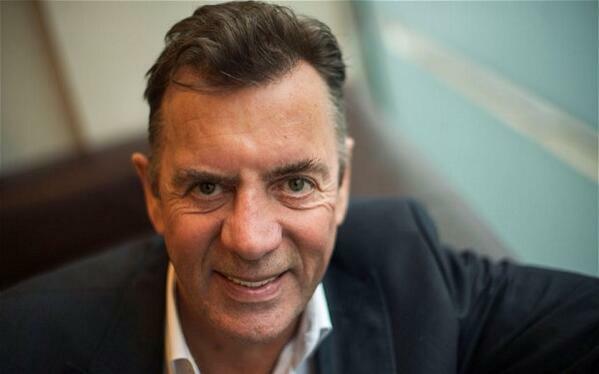 He has won the Premier League on three occasions with the two clubs while his biggest success came in the form of the FA Cup after winning at a record seven times with the two clubs. He has also won the Champions League and the Europa League on the European front. It is highly likely thatCole is in the last year of his MLS career and he may very well hang up his boots at the end of the campaign. Galaxy president Chris Klein recently claimed that Ashley Cole was incredibly motivated to join LA Galaxy that he even decided to take a massive pay cut to move from Roma. Manchester City manager Pep Guardiola feels Phil Foden is ready to earn a call-up to the England senior squad though he is unlikely to fast-track the youngster’s development after the comments made by Three Lions boss Gareth Southgate. Foden, 18, has yet to make a Premier League start in his professional career but he has certainly caught the eye of the British press after starring during the Community Shield game against Chelsea. During that encounter, Foden got a rare opportunity to start for Pep Guardiola’s side in the absence of a few first-team regulars and he made the most of the chance by contributing an assist for Sergio Aguero, who bagged a brace during the game. Since then, there has been much talk about Foden’s progress with Southgate urging Guardiola to play him more often but the Catalan has stressed that the youngster will be treated the same way as other midfield recruits within the squad. 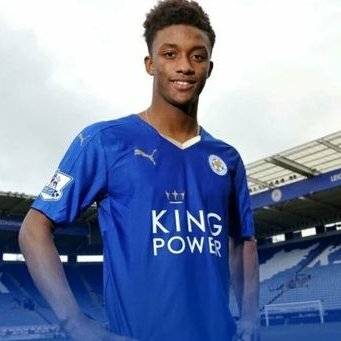 Leicester City attacker Demarai Gray is keen to make the next step in his international career and break into the England squad. The 22-year-old has been regarded as one of the promising young prospects in the country but he has not managed to secure a senior call-up despite representing the Under-21s on a regular basis.